And the same happened with night shift in control center. In earlier versions, the switch was always visible there. 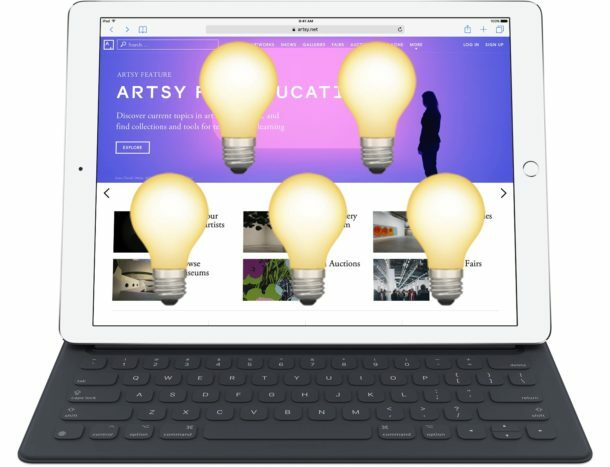 On iOS 11, however, it is now required to tap and hold on the new brightness control (or hard pressing for 3D touch devices) to find the switch. Thanks, I was wondering were it was or if it had been removed. 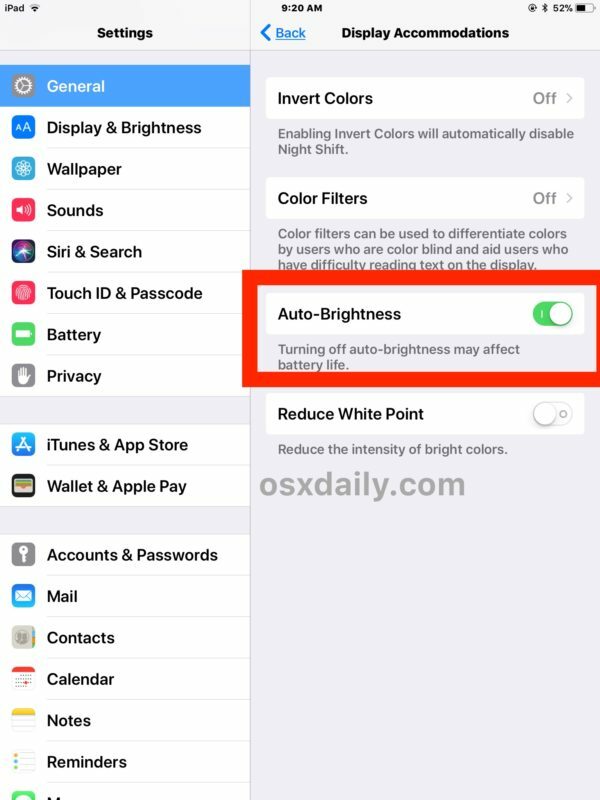 Since I updated to iOS 11, auto-brightness has been reducing my iPhone’s brightness level to 25%, which is nowhere near bright enough. As a result, I disabled auto-brightness, and I am keeping the brightness set at 50%. Coincidentally, I found the auto-brightness setting in Accessibilty today. A few hours later, I read this article. Actually those signal bars give the iphone a rather retro look, as they were already used in ios 6 and earlier versions. It was in iOS 7 that the signal bars were replaced with signal dots, which remained in use until now that iOS 11 went back to the old bars. Ive only used iphone since smartphone came out. I think it’s time for me to move on. So sick of this kind of changes. User experience is getting so much worse now. Just above “display accommodations” is “magnifier”. My phone has an auto brightness toggle in both of these areas. My auto brightness hasn’t been working. It was on under “display accommodations”, but not in magnifier. I’ll see if this works. Auto brightness is turned off, but phone keeps auto-dimming. How do you disable that? Very helpful. Was wondering how to fix this! oh! thank you! I would never have found that! why did they make it so complicared?? I received a 2d gen. IPad pro as a gift.I am a landscape painter.I took outdoor landscape photos with it.The images have a sickly yellowish tinge.The blue spectrum is apparently ignored.The images look terrible.They are unacceptable.Also, when photographing with the telephoto lens, the resulting images look like watercolors.The Pro becomes a thousand dollar email device.Total waste of money and an outrage.To me it is a useless device. It was very stupid to put Auto brightness in some obscure place other than with Display and BRIGHTNESS. Apple you screwed the pooch on this one. Go back to the drawing board. What is the difference between the the auto brightness in magnifier and auto brigtness in display accommodation? This made me confused. Thank you so much for this guide! I have been missing the auto brightness and I thought it was removed. this is such good information to commit to memory! Thank you for telling me how to fix a ridiculously stupid decision from apple!